Optimum surface quality - becomes reality with our tools. Using natural or MCD-equipped brilliancy lathing or brilliancy milling diamonds, you can achieve an unequalled surface quality. 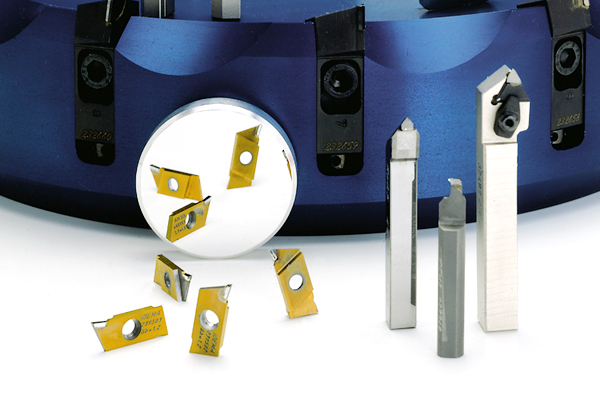 Gold, silver, platinum, brass, copper, aluminium or plastic - many materials can be processed using our tools. Are you looking for an extremely economic solution for processing your materials? 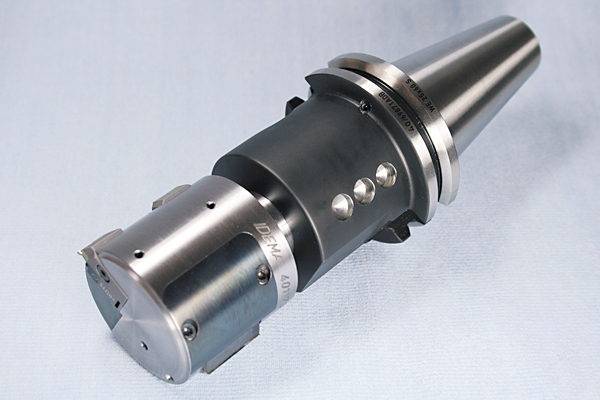 We guarantee superb lifetimes for our tools, and therefore a long term of utilisation.